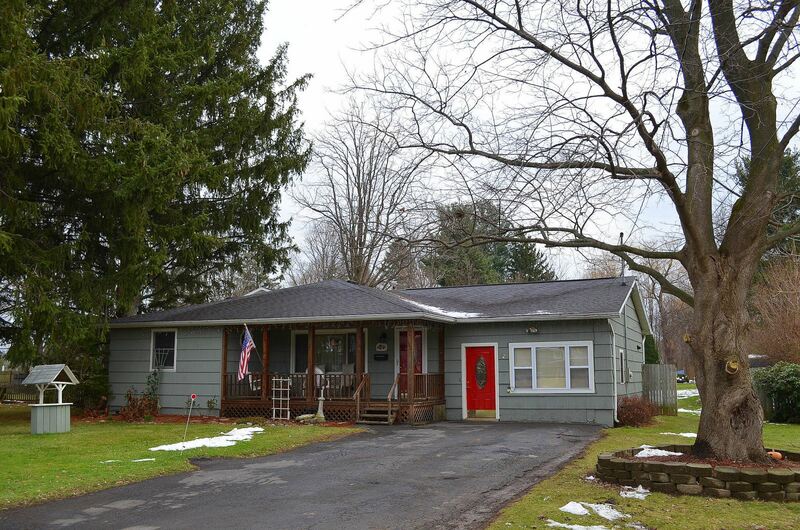 Village of Baldwinsville | 4 Bedroom Ranch Home | Private Yard - Contact Bob McTague at 315-882-6610 for more information about this home located in Baldwinsville, New York. Baldwinsville, NY Neighborhood -. This 4 bedroom Ranch home offers country living in the Village of Baldwinsville, which is close to schools, parks, major highways, the River, and shopping.